SYRACUSE, NY (WRVO) – The prospect of a beach for swimming on Onondaga Lake is taking a step forward. It’s been almost 80 years since anyone was able to swim in Onondaga Lake from a public beach. Years of industrial pollution and sewage outflow destroyed any hope of public access until recent years, following a multi-million dollar cleanup of the lake once deemed the most polluted in the country. Onondaga County issued a report two years ago that proclaimed the northern two-thirds of the lake safe for swimming, and just how a beach would look will become more clear in the coming months. County Office of the Environment Director Travis Glazier said the county has won a $30,000 state grant that will fund a feasibility study into what it would take to build a beach. Once the study is done, Glazier said the county will be prepared to decide whether to go ahead with constructing a beach. There are some, including the Onondaga Nation, who suggest the lake is still very polluted. 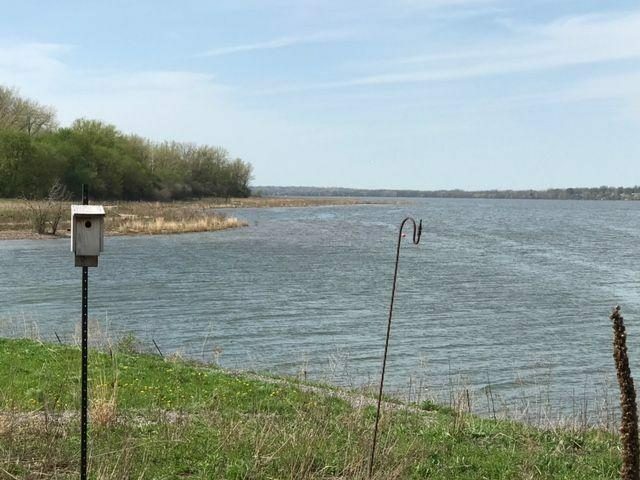 “People have legacy concepts, and our hope is that people increasing their exposure to being around the lake, and enjoying that natural resource, which has been returned to them, will allow them to open their minds up a little bit,” Glazier said. Glazier said swimming on the shores of the lake is the next logical step following decades of disputes, judgments and finally a clean up of the lake.